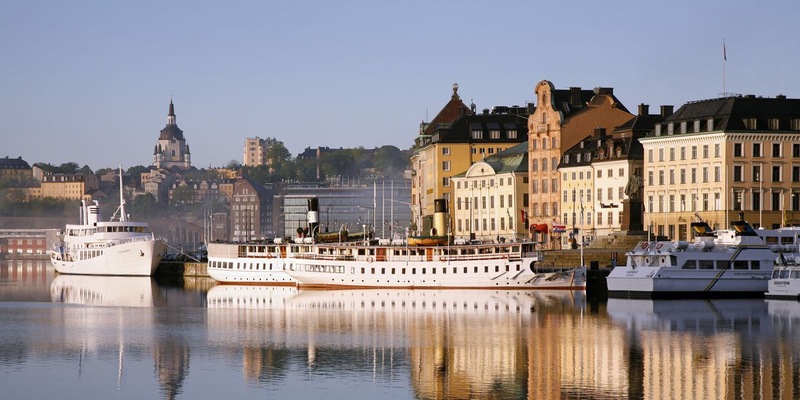 Thinking of visiting Stockholm this summer? 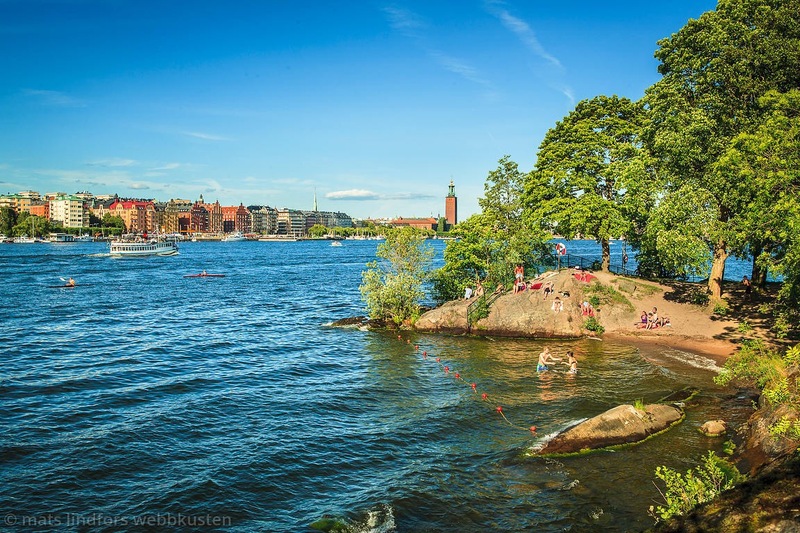 For me, Stockholm in the summer is very much about relaxing, sunbathing, swimming and enjoying good food and drinks. As a resident of over 20 years, here are my top ten musts. Enjoy! 1) The Southside of Söder. 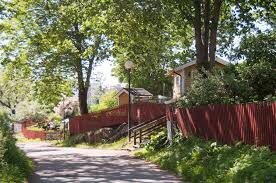 Take the underground to Skanstull and walk down to the water’s edge. Walk along the lakeside all the way to Hornstull. 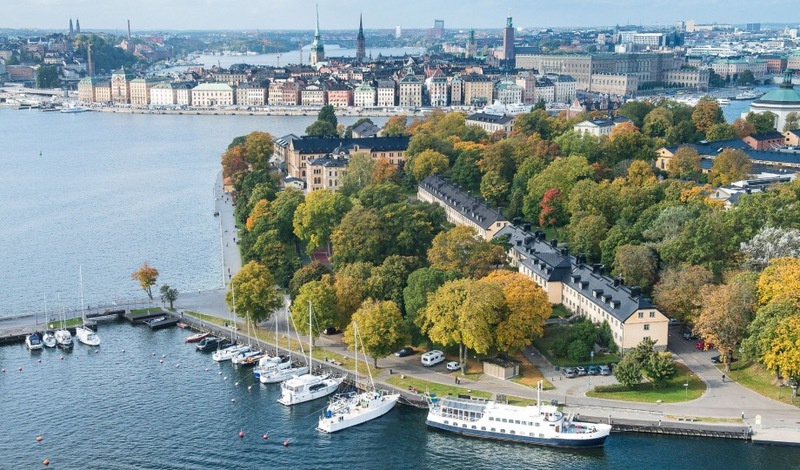 This is a favourite walk for Stockholmers, which takes you past boatyards, cosy cafes, cute allotments, beaches, bathing jetties and apartments. 2) Golfbaren. 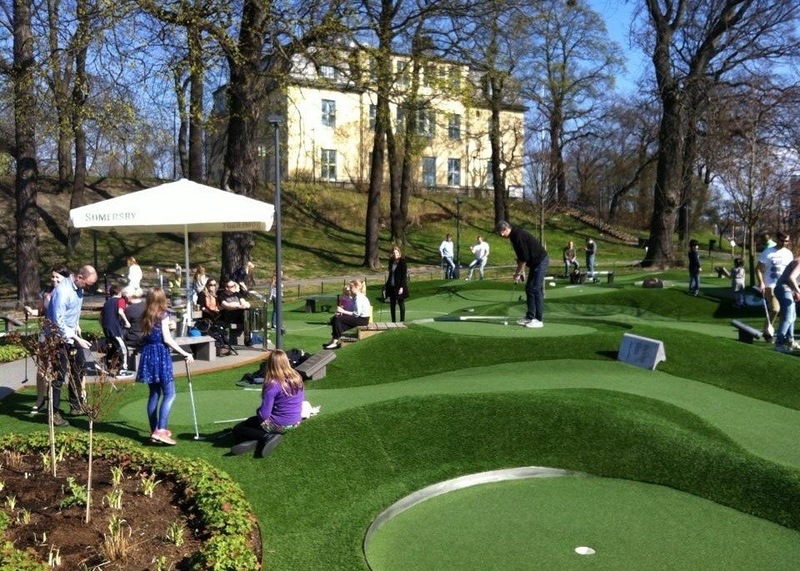 Take the underground to Kristineberg and go to the mini golf course called Golfbaren. Practice your putting while drinking wine. 3) Djurgården. Stockholm’s museum island is well worth a visit. Full of parks, interesting museums, restaurants, beaches, a zoo, grand houses, a fairground, amongst other things. Lovely to visit specific places or just go for a walk. 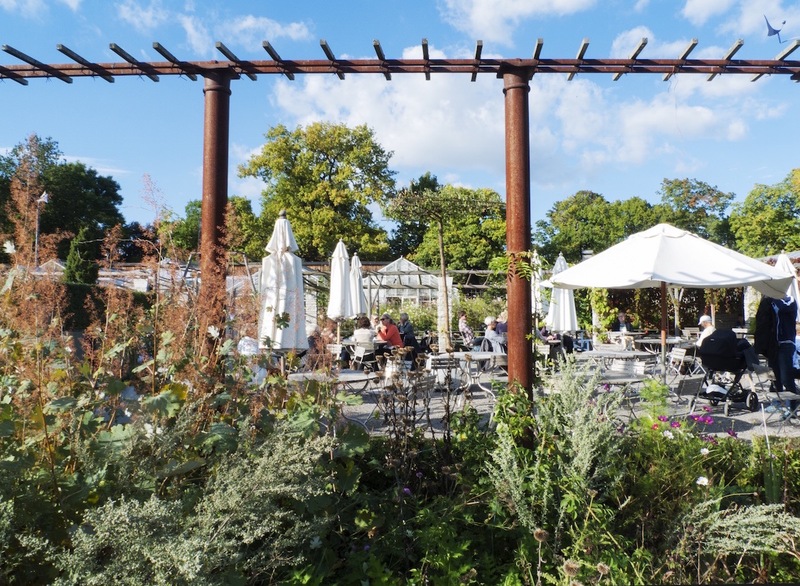 One tip is to head left after crossing the bridge and go to Rosenlunds nurseries and garden cafe. 4) Mälarpaviljongen. 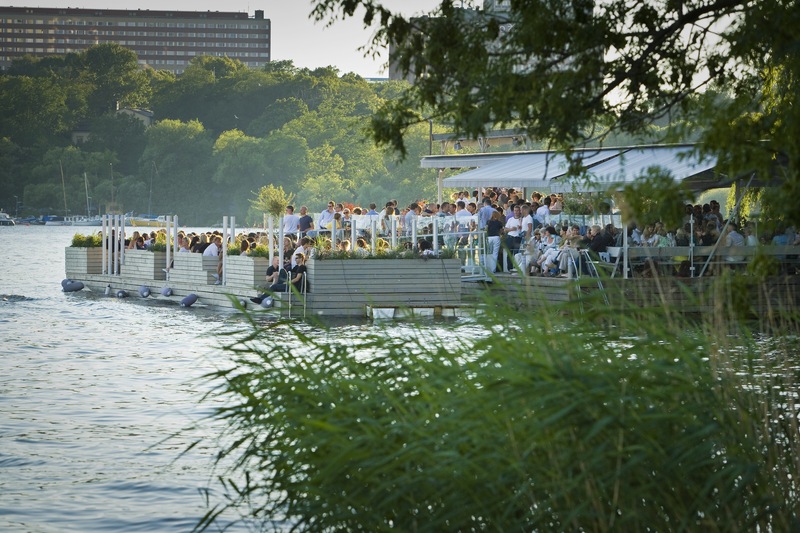 On the water’s edge on the island of Kungsholmen, this is a floating bar lounge. It’s a Stockholm favourite with nice food, relaxing surroundings and cool house music. The pretty walk from Rålhomshovs park to the city hall goes past this venue. Reach by taking the underground to Rådhuset or Fridhemsplan. 5) Långholmen prison island. Once housing a prison, this island is now a perfect place for a stroll and a bite to eat. It is also a great place for bathing from one of its many beaches and water access points. Also a walk from here over the large bridge, Västerbron, gives commanding views of the city. Reach Långholmen by taking the underground to Hornstull. 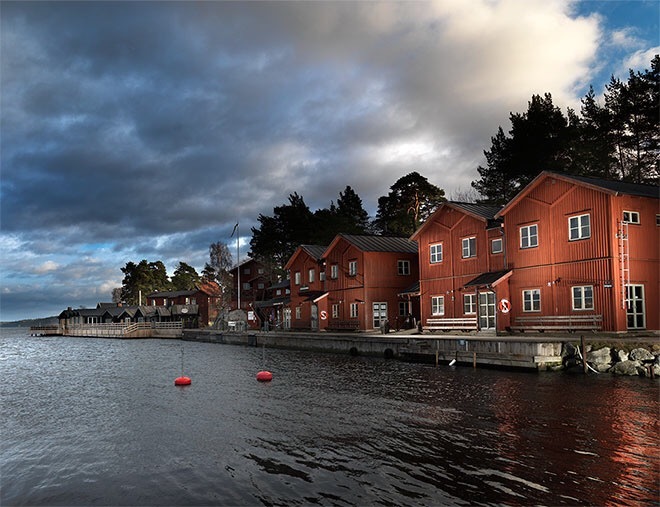 6) Stockholm Archipelago. 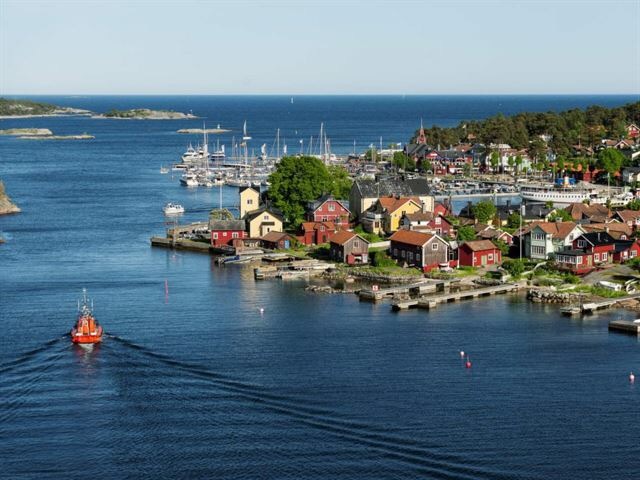 Take a boat ride out to the archipelago. Amongst the thousands of islands, there are opportunities to disembark and eat, drink, sunbathe, swim and relax. If you don’t want to get off the boat, book a table at the boat’s restaurant and enjoy a great meal as the islands slip gracefully past. 7) Champagne terrace. Take the underground to Slussen and walk up to Söder Theater. 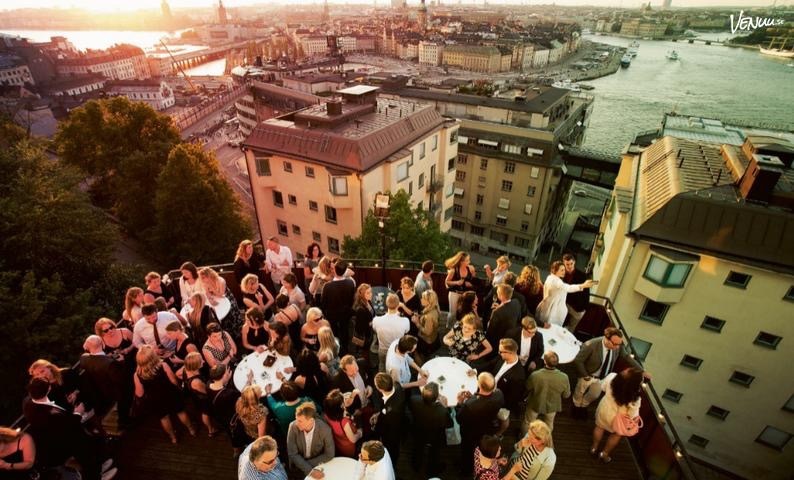 At the top of the theatre there is a champagne bar with an amazing terrace and a spectacular view over the whole of Stockholm. Stand here on a warm summer’s evening drinking in the sights. 8) Skeppsholmen. 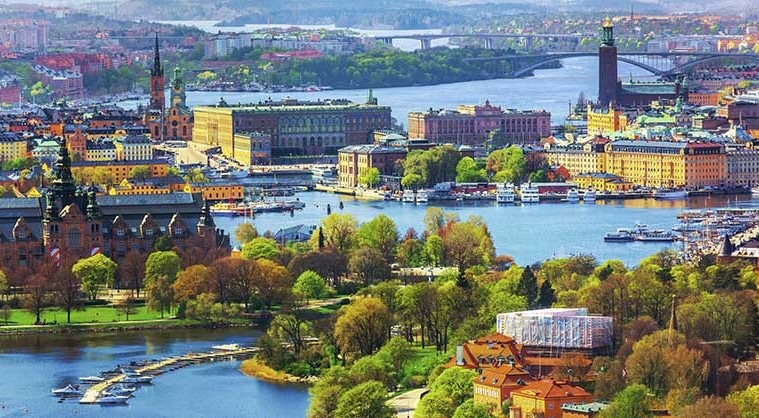 In the middle of Stockholm harbour lies the island of Skeppsholmen. Perfect for a walk by the water’s edge or bathing and eating. The island also houses various museums, including the Modern Museum. The terrace of Skeppsholmens hotel is very relaxing for a glass of rose wine. 9) Fjäderholmarna. Take a 20 minute boat ride from Slussen to the islands of Fjäderholmarna. Swim, sunbathe and enjoy something to eat and drink. A ‘day trip’ that doesn’t feel like it’s miles away. 10) Gamla Stan. If staying urban is your thing, then head for the Old Town. Full of shops, eateries, historic buildings, narrow alleyways, this part of town still has its fair share of sun traps and access to water. Restaurants on the harbour side have lovely views over the water and the city’s boat life.